For any of you, who are trying to come closer to your Father in Heaven, I want you to know that it is possible and it is worth it. Feeling the Spirit in our lives from doing the little things each days is a life changer. I know that conversion is a life long process. I know that daily prayer and scripture study is what keeps me converted. I love this gospel so much. This is how we find true happiness and it is how Liz is finding true happiness. It is the best!! - working with our fabulous members. This family is one of my favorites. I hope I stay enthused about member missionary work as this family has. He also taught us how to make Italian pasta from his mission! also, look how gross this dead rat was outside one of our investigator's house! now, this will do though. Nay; neither have angels ceased to minister unto the children of men." from God. That is exactly what happened with Liz this week. just watched and what I have been learning about suddenly made sense. know. I am all over the place. hahaha "
that email!! haha. We were freaking out. we decided to kneel and ask in prayer what day for her to be baptized. miracle. Conversion is a miracle. Last Sunday, we had to say goodbye to one of our favorite members, Sister Oliver. She is the best member missionary and an inspiration to me. She is leaving to Australia for a couple months!! AND I got to see my favorite Pauline at the VC too! I love her so much! oh yeah, and it has been raining SOO much here and I chopped my hair off!! I got to see RACHY on Wednesday! We went out to BBQ in KC with her cute mom and then to a lesson with Ken! 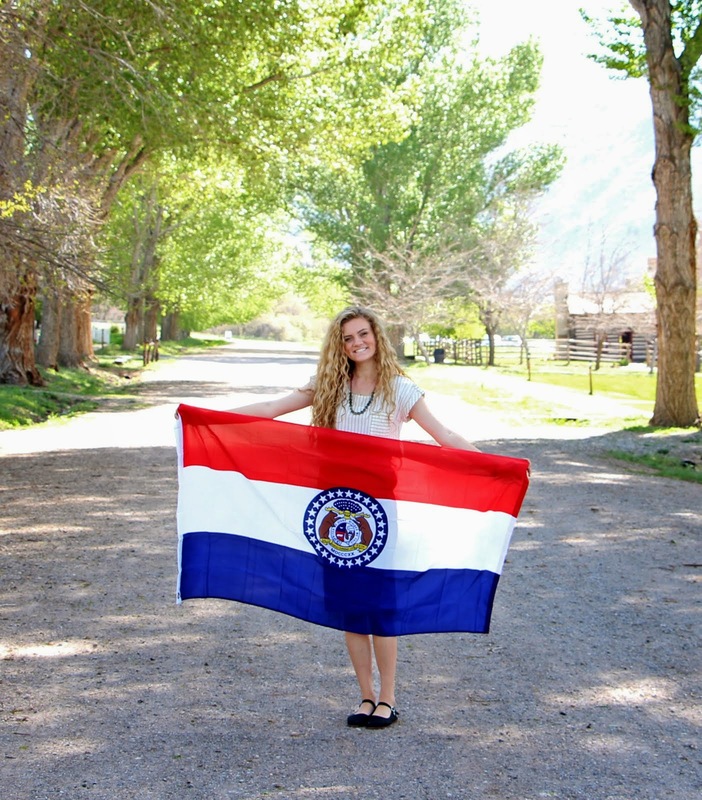 She is such an amazing missionary already. Her testimony was sooo powerful. and then Thursday was the wedding!! I am so grateful I got to be at the sealing. It was such a special experience to be a part of and it was SO GOOD to see you all family!!! I love and miss you all dearly! still waiting on more pictures from the wedding. .. cough cough..
temple. And now, Lynds and Ben have those same blessings!! Wooo!!! Also ps, I finally have an older brother!! YES!! that I served with in my last areas there! Air Force Bases by day, boonie farms by night. Then we had an appointment out in the boonie towns outside of Warrensburg that we got lost going to in the middle of no where with lots of cows in the road and in pouring rain. We made it though! Sister Phillips is an amazing missionary. So strong and has an even stronger testimony of God's love and His plan for us. We also have been teaching this woman named Leila. She is so amazing. She is from Iran and is so excited to start coming to church! We heart attacked her door this week because she works so much and was just feeling really down on herself. She called us that evening and left us the sweetest voicemail. She is so precious. Anyways, I love you all so much! Have a great week and HAPPY MOTHER'S DAY to all the amazing mothers out there. There is no other calling more divine than being a mother. And a special shout out to my celestial mom who put up with so much raising me. I love her so much and she deserves more than this world. These flowers are for you Mom!! This week flew by as usual! "we can't let you in." we were like, even though we are missionaries? !